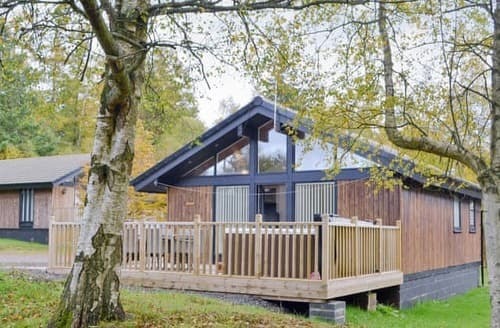 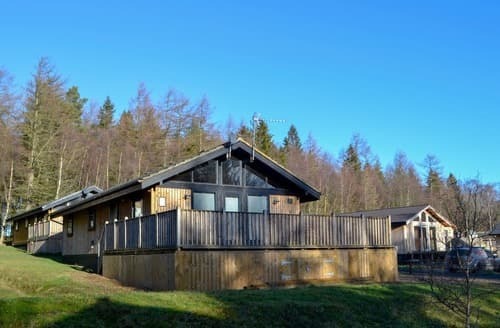 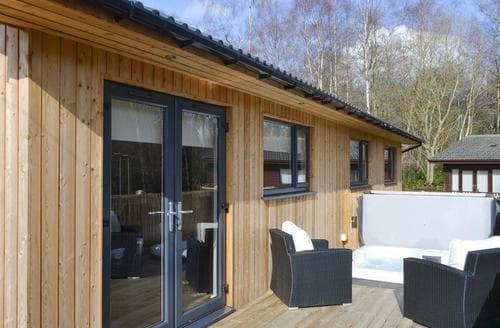 Enjoy a relaxing break at this glamourous lodge, which boasts a private hot tub and lies on the edge of the Northumberland National Park. 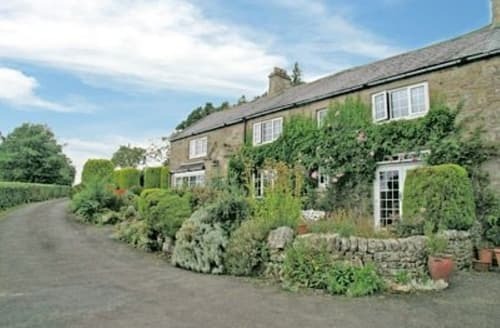 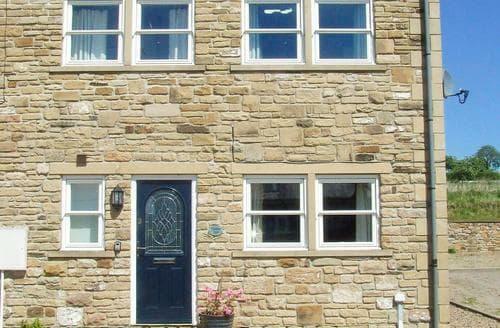 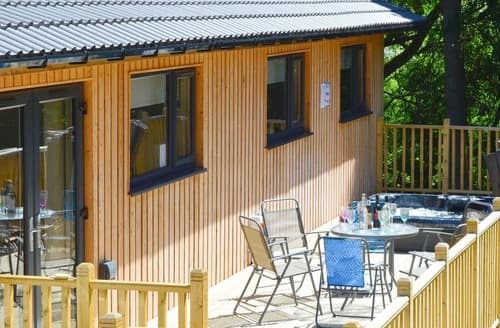 Sleeps 5; 1 king size bedroom (5ft bed), 1 twin bedroom (3ft single beds) and 1 single bedroom (3ft bed). 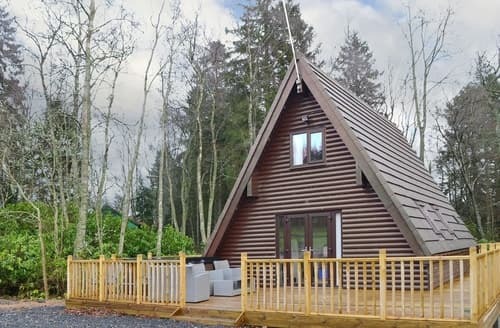 1 infant to sleep in a travel cot. 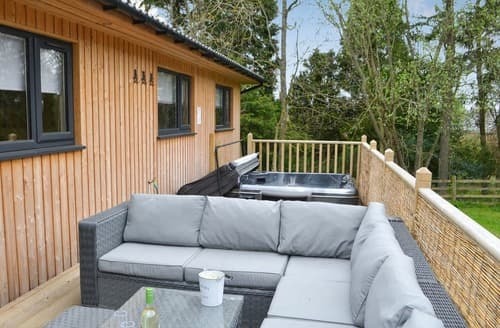 Relax in the hot tub after spending a day exploring the many delights of this beautiful county. 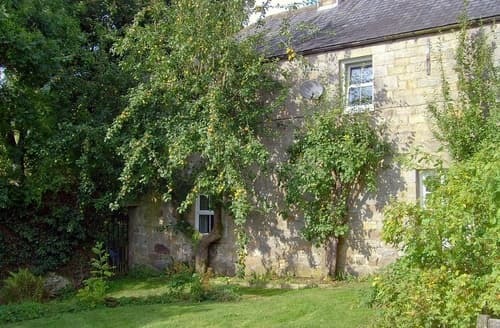 Many outdoor pursuits nearby. 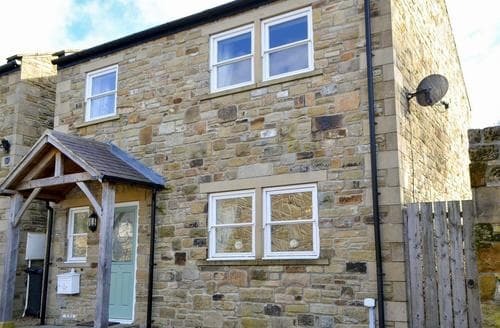 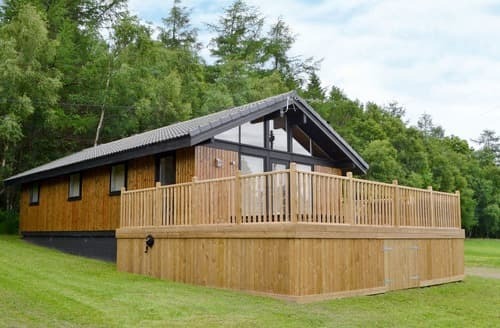 The perfect base for enjoying the great outdoors, with walking, cycling and stargazing all available within easy reach. 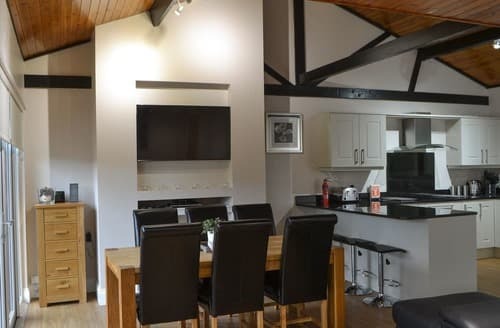 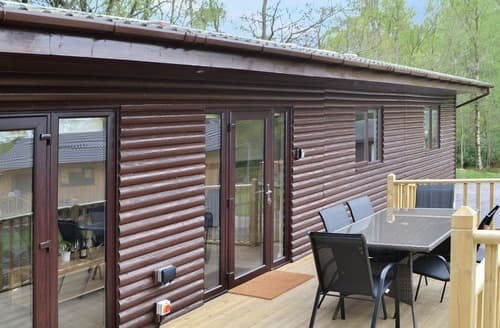 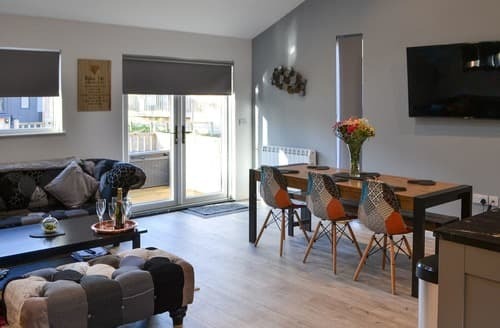 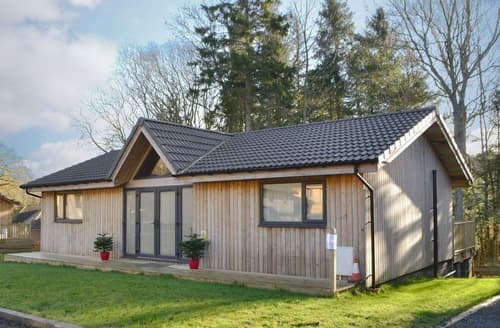 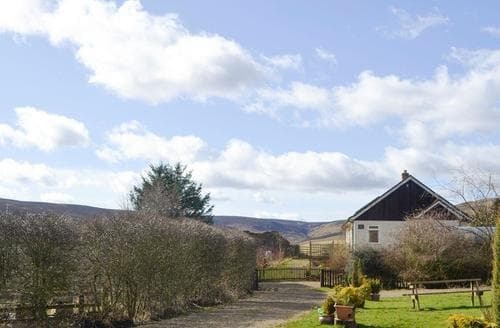 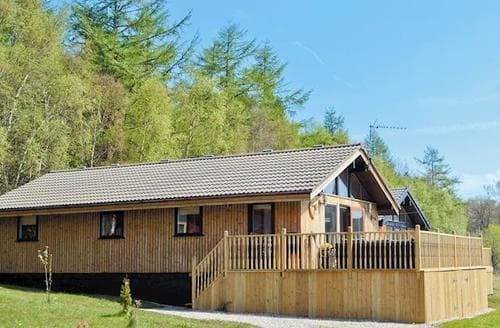 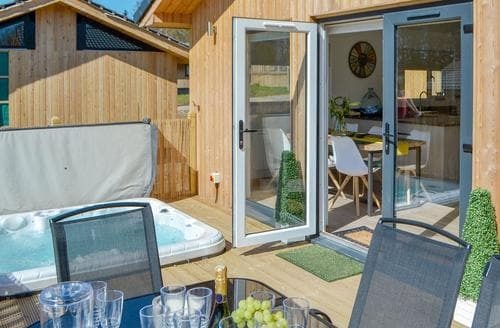 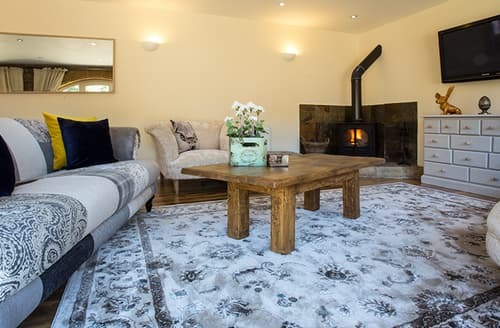 This delightful, single-storey lodge is nestled on the edge of the Northumberland National Park with picturesque walks from the doorstep. 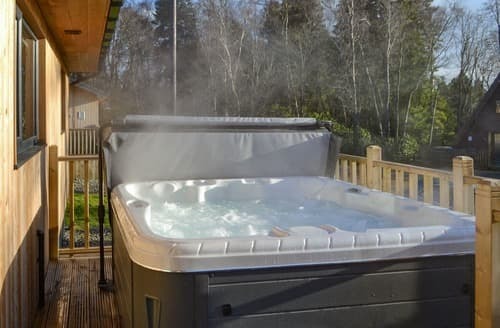 Star gazers will delight in the dark skies surrounding this lodge, which has its own hot tub and lies 9 miles from Bellingham. 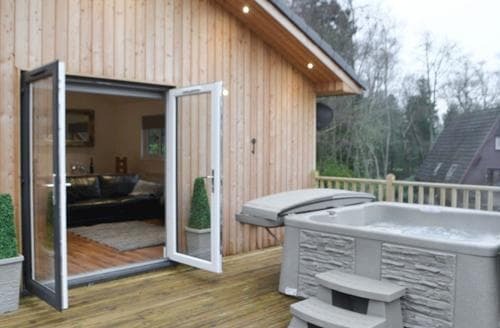 In the heart of the Northumbrian countryside, with its own private hot tub ideal for relaxing and watching the stars.